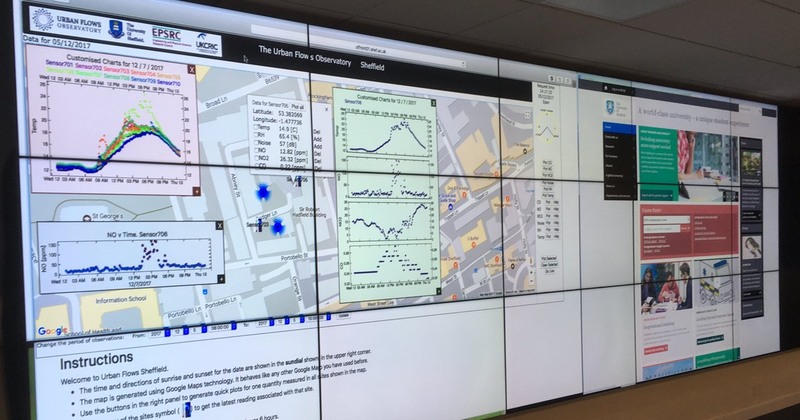 Urban Flows Observatory is founded by the University of Sheffield’s departments of Civil & Structural Engineering and Automatic Control & Systems Engineering. It is studying the city’s energy and resource flows as part of a three-year, multi-million Euro international academic collaboration. As part of this project, the observatory is launching a public competition to help build more resilient and sustainable cities. Teams and individuals are invited to propose prototypes for capturing new data, such as a sensor, sensor network or another novel way to capture digital data. The aim is to help the observatory better understand how energy and resources flow through the city. You can watch this talk from Steve Jubb, who explained the competition in more detail at the recent SmartSheffield meetup. Air quality and atmospheric conditions. Energy consumption, efficiency, and sustainability. Proposals can use a range of different long or short range communications technologies, such as LoRaWAN, SigFox, or Bluetooth LE. They must also describe the necessary communications capabilities to transmit data back to Urban Flows. Successful finalists will be provided with the equipment to build their prototype, up to the value of £4,000. The competition is open to anyone, of any age, from anywhere and, in addition to prizes for each category, winners will see their sensors located in Sheffield. The prize for the winner of the Advanced Stream includes a commitment from Urban Flows Observatory to develop the prototype into a product, with the winner retaining a major stake in the IP. They will also get the opportunity to develop the idea into a business and access to mentors and co-working space at USE. Appropriate finalists get a commercialisation mentor from either Siemens or University of Sheffield Enterprise. The prize for the winner of the Novice Stream includes access to mentors and co-working space at USE. 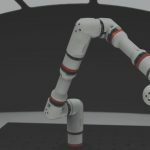 Appropriate finalists get a commercialisation mentor from either Siemens or University of Sheffield Enterprise, as well as new kit, such as Raspberry Pi, Arduino or equivalent. Deadline for applications is Wednesday the 17th January, next year. You can get more information about the competition and follow the Urban Flows Observatory Twitter account. This is the first of three annual completions that Urban Flows intends to run during the project. This is a great opportunity for people to experiment with urban sensor networks and city-wide IoT, and if you’re interested in this, please connect with likeminded people at the #internetofthings channel on the Sheffield Digital Slack. Also check out the Sheffield Things Network, which is in the process of building a community-owned LoRaWAN network across Sheffield, which will be able to support all sorts of sensors and devices.